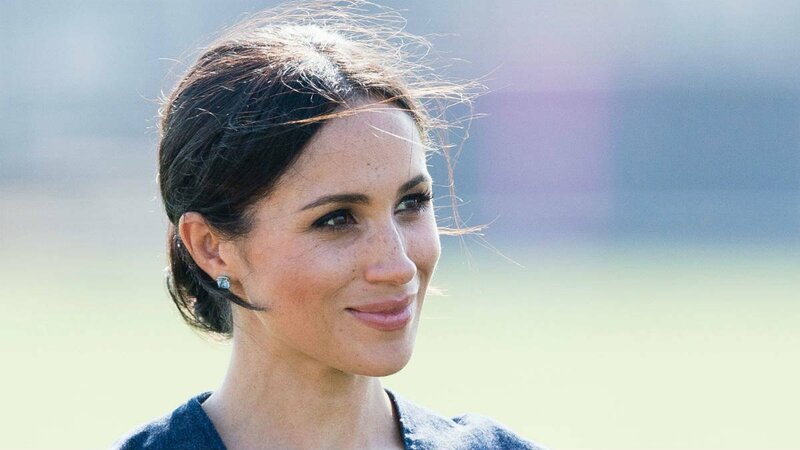 With her 37th birthday right around the corner, we are wondering how the Duchess of Sussex will celebrate her birthday now that she is a royal. But there is one thing she won’t be able to do for her birthday- and that might leave her gal pals feeling a bit disappointed. Her fabulous gal pals include the likes of Amal Clooney, Serena Williams and Made In Chelsea’s Millie Mackintosh. The former suits actress is turning 37 a week from now, but don’t be expecting any lavish birthday party. 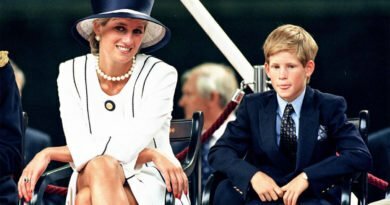 Royal tradition says that royals are to only have a small family celebration at home- with the exception of the Queen, who not only gets one high-profile birthday party but two birthday celebrations. Meghan Markle spent her last birthday with her then-boyfriend Prince Harry on safari in Botswana, Africa. 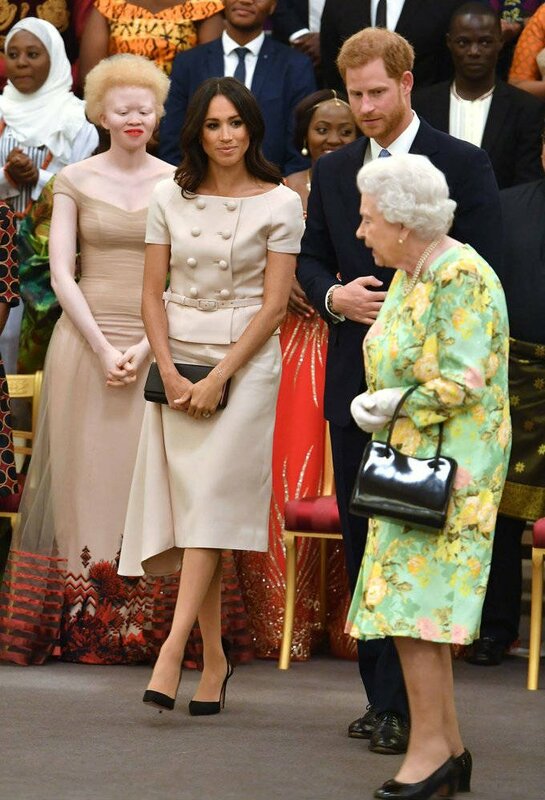 Harry later sourced a diamond from the country, which formed the center stone in Meghan’s gorgeous engagement ring. 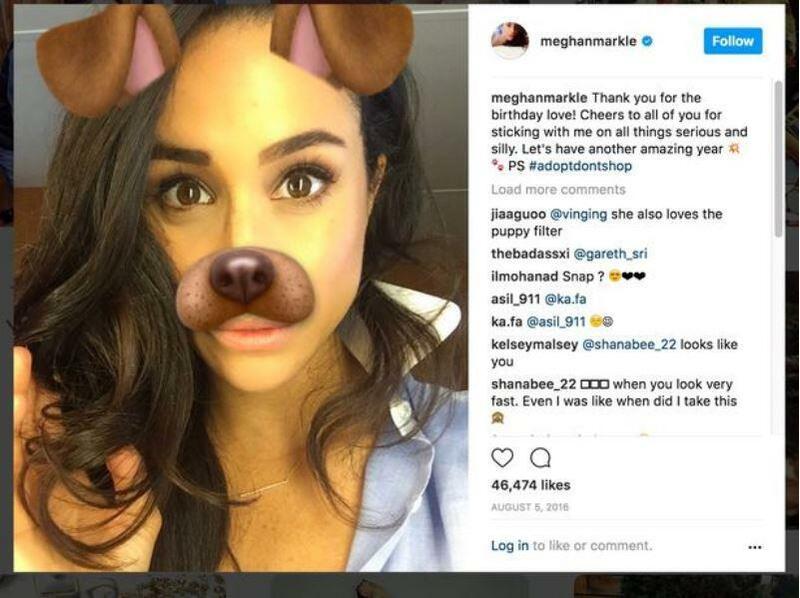 Two years prior, Meghan Markle posted a fun selfie on her birthday, with the message of encouraging people to ‘adopt not shop’ for dogs. But not she can’t do that either, because royal protocol also bans selfies. 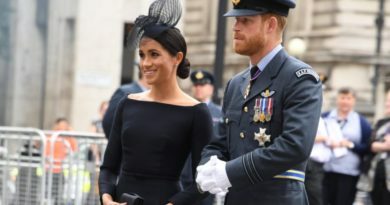 While royal expert Richard Fitzwilliams told the Express he thinks Meghan will stick to a small celebration this year -mostly because she won’t want to distract from her royal duties. He said: “I wouldn’t expect anything at all spectacular, we may well never be told how she celebrates. There is also a rumor that perhaps Meghan will end up celebrating at the wedding of Charlie Van Straubenzee and Daisy Jenks – where Prince Harry will be best man. 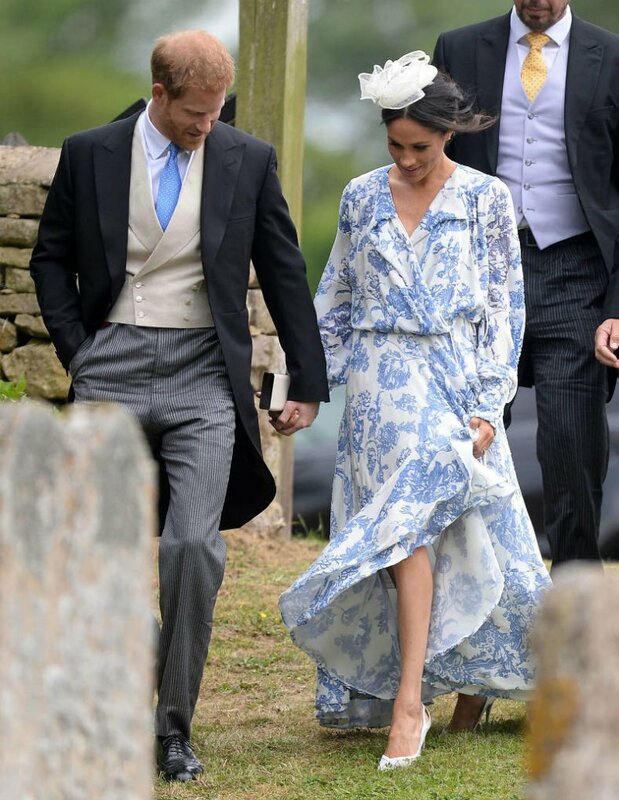 The wedding date has been kept under wraps until now when royal photographer Tim Rooke – who’s affectionately known as ‘Rookie’ by Harry – tweeted the date yesterday. ← How Meghan Will Spend Her First Birthday As A Member Of The Royal Family? 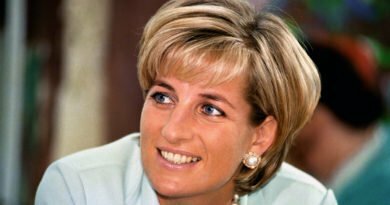 Could Princess Diana Have Been Saved?